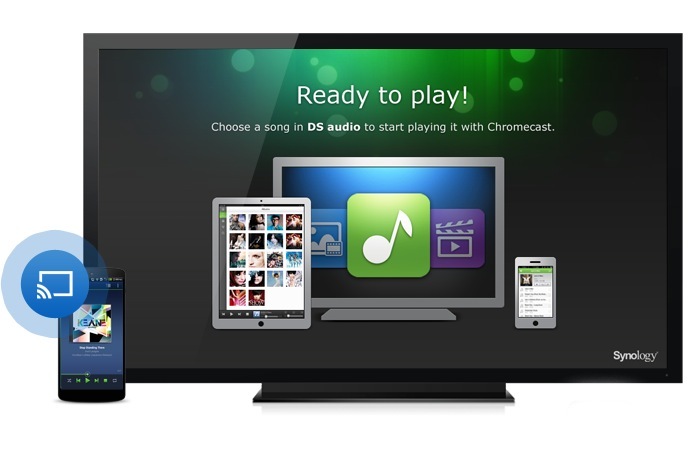 Synology has this week announced that they will be rolling out support to their NAS storage system for Google’s Chromecast streaming feature, which allows photos, audio, and video media stored on your NAS to be streamed to a TV. The new Chromecast streaming feature has been rolled out with the Synology DiskStation Manager 5.0 Beta release which offers Synology NAS users a variety of new features and enhancements to enjoy. Synology DSM 5.0 Beta reworks every step and service to achieve a smarter design, which then allows for greater flexibility and convenience than ever before, says Synology who will be adding Google Chromecast support to its range of network-attached drives. “With storage getting more and more scattered among different devices, locations and software, the needs for a centralized storage is increasing. DSM connects your whole infrastructure by tying together the Cloud, multiple DiskStations and different users. DSM 5.0 adds flexibility by introducing new clustering capabilities: now you can add more DiskStations to a common storage pool on the fly, while still managing them as one. Cloud Storage quickly became an important part of our professional and personal lives. 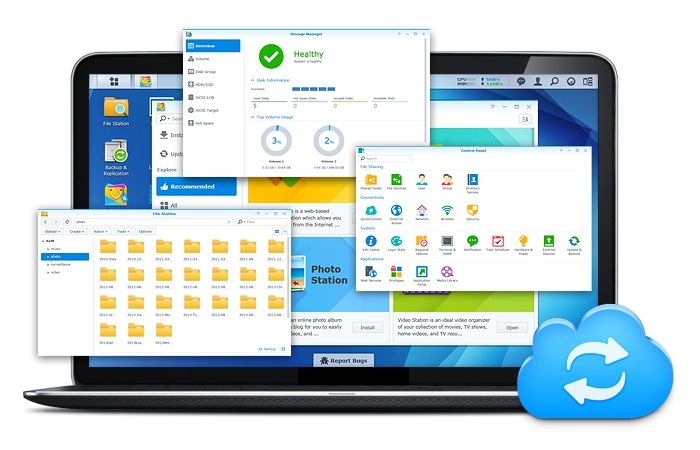 Synology helps you staying connected by providing many new features and improvements. For more information on the new features available in the latest Synology Chromecast and DiskStation Manager 5.0 Beta release jump over to the Synology website for details.